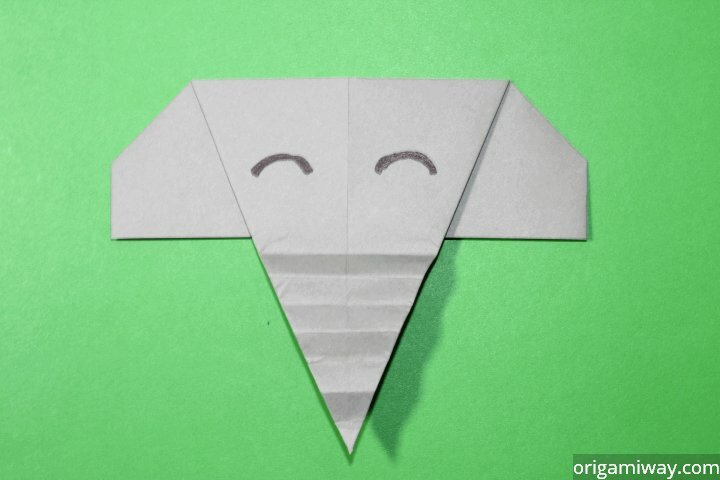 Origami animals are a popular choice of origami. 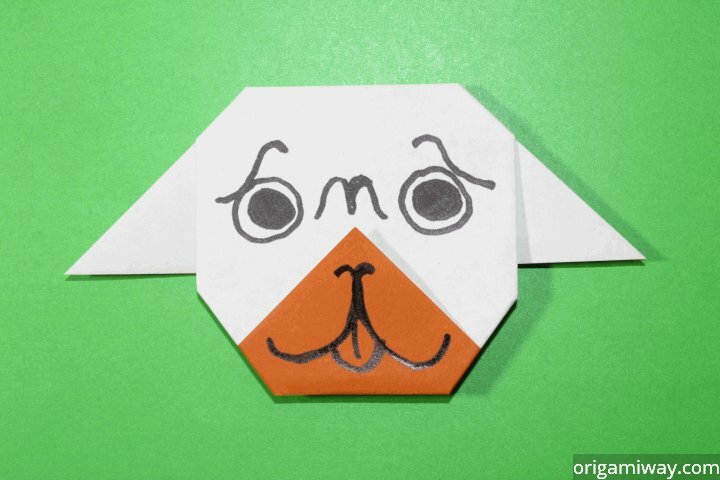 They're fun to fold and it's really cool to see them begin to take shape and look like their real life counterparts. 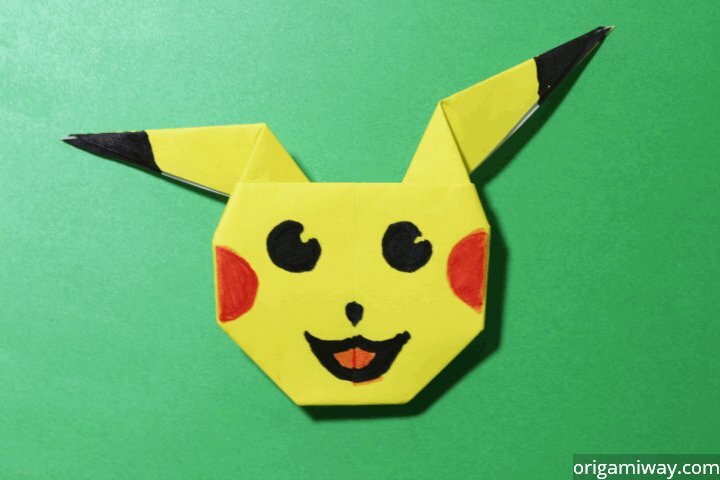 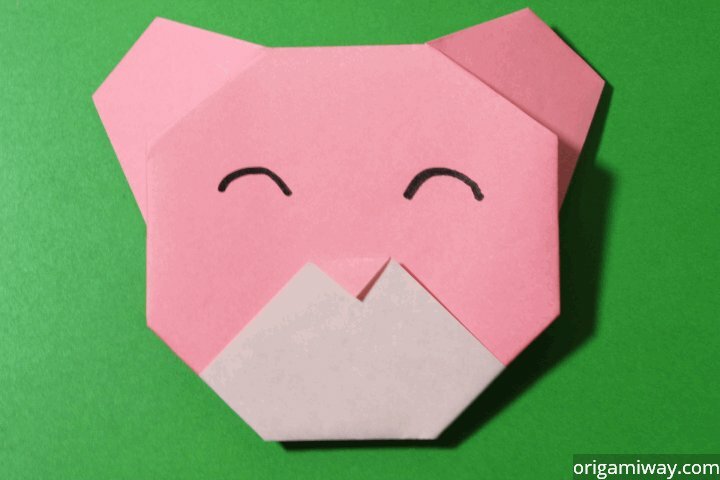 There are instructions for various origami animals so just choose your favorite one and start folding. 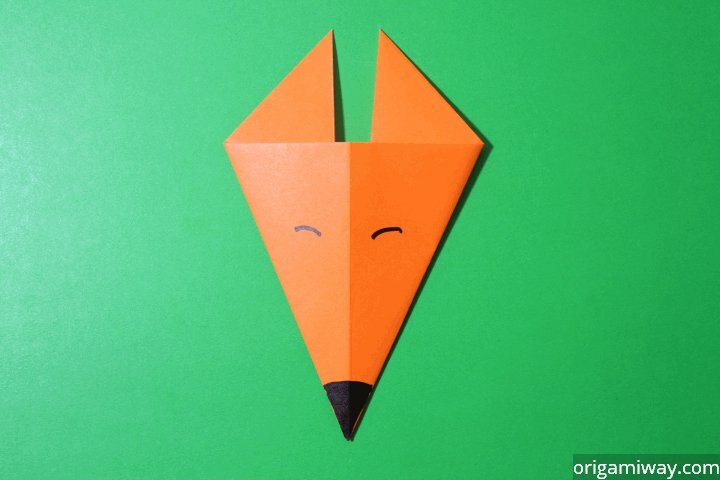 We're always looking to add more instructions for origami animals because there is a lot more to share, but it takes time to take pictures and make instructions for them. 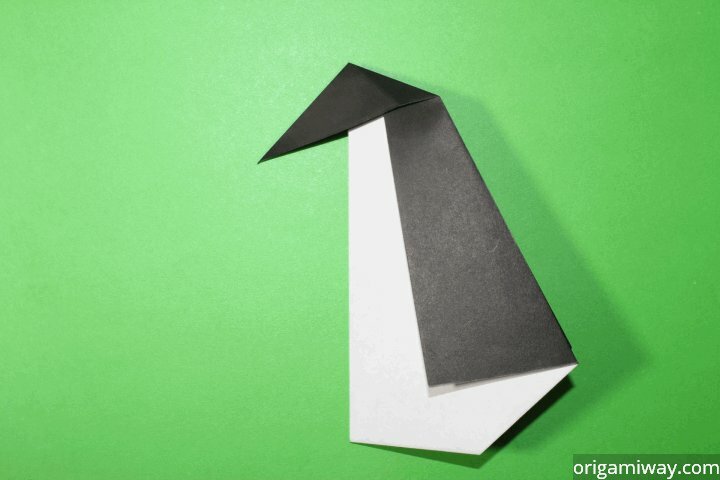 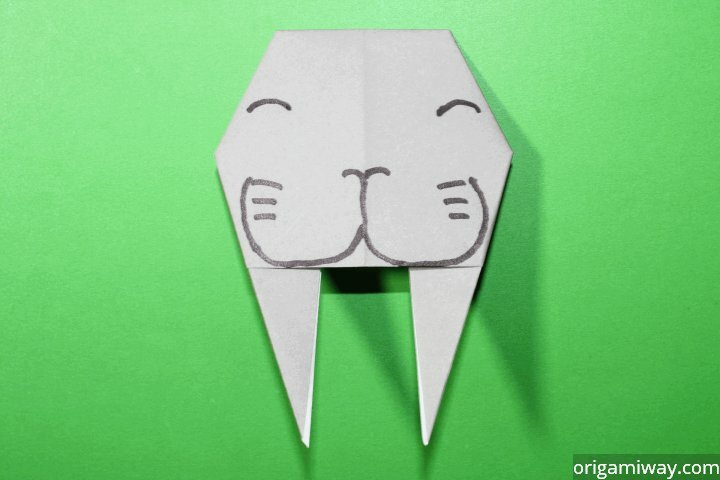 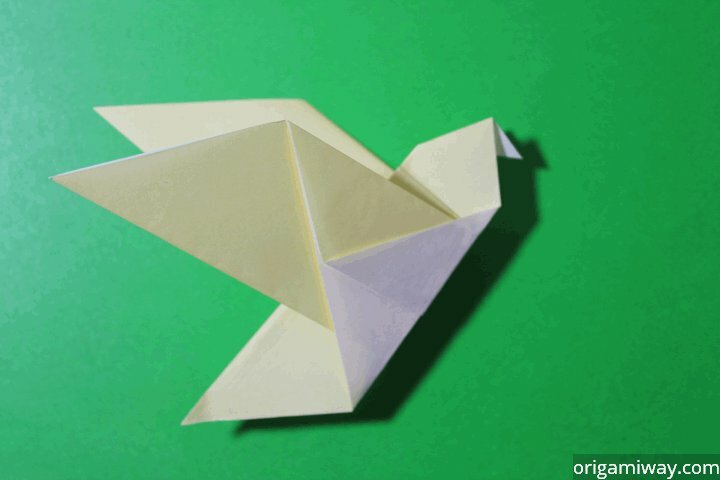 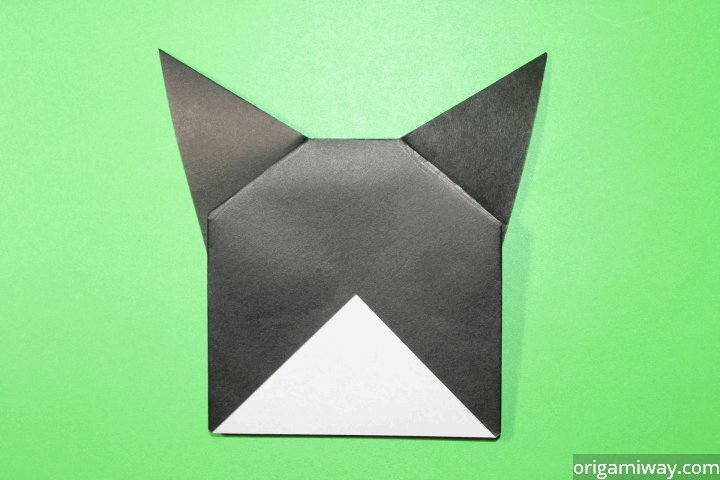 Just keep coming back and you'll see new origami animals every now and then.